Hello. Zo here. Today I am here to share one of my favourite recipes with you all. This is a recipe for sweet buns. Now I know people make plain buns sometimes to eat with soup or to have on the side with a meal, but these sweet buns are purely for the pleasure of eating. There really is no reason behind them, well I guess you could have them with a milk tea if you wanted but I like to just sit and eat them just for fun really. Weird, I know but they’re delicious. You must give them a try. Here are a few things I wanted to share with you all. This is what the dough should like once you’ve added the eggs. It should be wet and you should be able to lightly pack it into a ball. 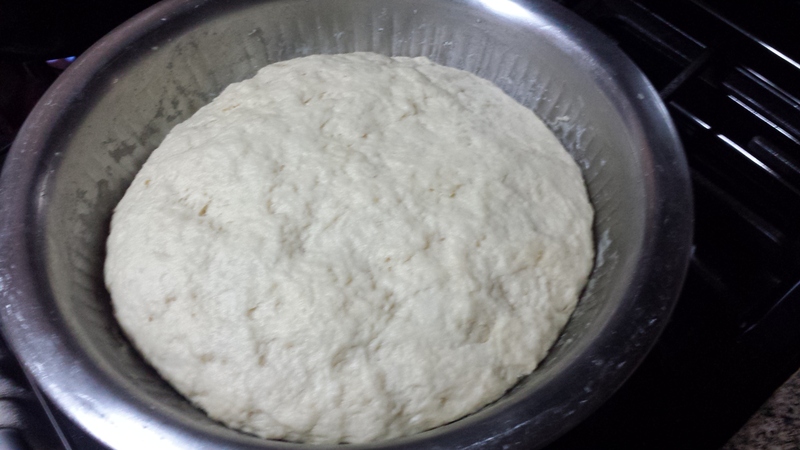 And this is what it should look like after you’ve added the water and formed the dough. It looks a bit lumpy, but that’s because I formed it with my hands, it’s not a problem. Now here’s the thing, when I added the water, it was the perfect amount for me. But since not everyone’s measurements are going to be the same, I suggest you add the water in bit by bit. 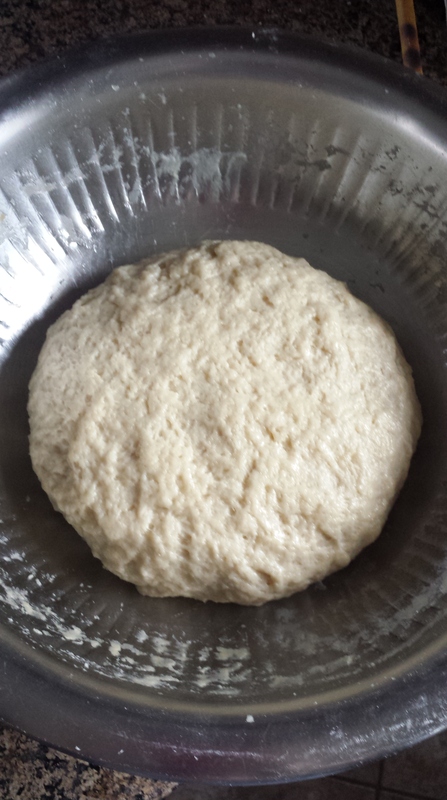 This is what the dough looked like after it had risen for a few hours. Less lumpy and a lot fluffier. These were the buns, after I had formed them. I forgot to take a picture of them once they had risen, but as long you let them rise for an hour after this stage, you should be good to go. And finally, these were the buns after the had come out of the oven and I smeared oil over them. Smearing oil over them as soon as they have come out keeps them soft and that’s why I do it. If you do smear oil over top, just make sure to be safe. I usually use a pastry brush, it keeps me from burning my fingers. I really hope you guys try these out and love them as much as I do. Enjoy! Place yeast in 1/2 cup of warm water and set aside. Mix together flour, sugar and salt. Add in softened butter and incorporate until mixture is crumbly. Add in eggs, mix until texture is like wet sand and is slightly packable. Add in water and yeast mixture and mix. Add more water as needed. Cover dough with tea towel and let rest for 2 hours. 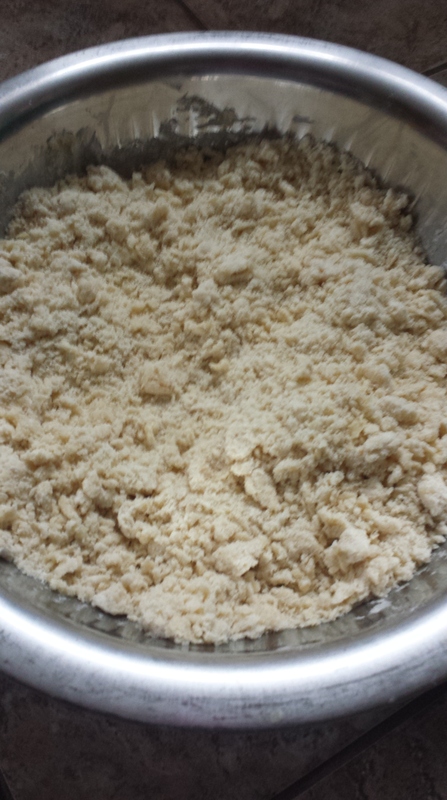 After dough has doubled in size, separate dough into 16 portions. Roll each portion into a ball and place evenly on cookie sheets. Let buns rise for 1 hour. Bake buns for 15-20mins or until golden brown. Tags: baking, bread, breakfast, buns, carbs, dough, eggs, endeavours, extravagant, extravagant endeavours, food, good food, life, love, mom, mother, recipes, salt, sugar, sweet, sweet buns, water, yeast. Bookmark the permalink.